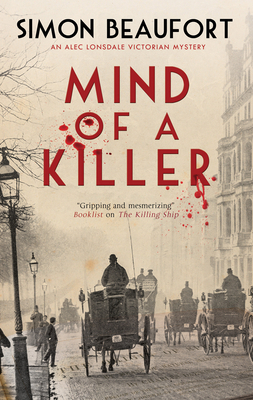 Newspaper reporter Alec Lonsdale discovers that a series of seemingly random murders may be connected in this absorbing historical mystery. London, 1882. Alec Lonsdale, a young reporter on the Pall Mall Gazette, is working on a story about a fatal house fire. But the post-mortem on the victim produces shocking results: Patrick Donovan's death was no accident. But why would someone murder a humble shop assistant and steal part of his brain?